Most of the area south of Congress Parkway between Lake Michigan and the Chicago River, excepting Chinatown, is referred to as the South Loop. Perceptions of the southern boundary of the neighborhood have changed as development spreads south, and the name is now used as far south as 26th Street. 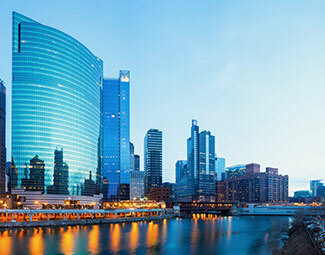 Bordering on Museum Campus, which includes the Field Museum, Adler Planetarium and Shedd Aquarium, help make the South Loop a popular place for people to reside.